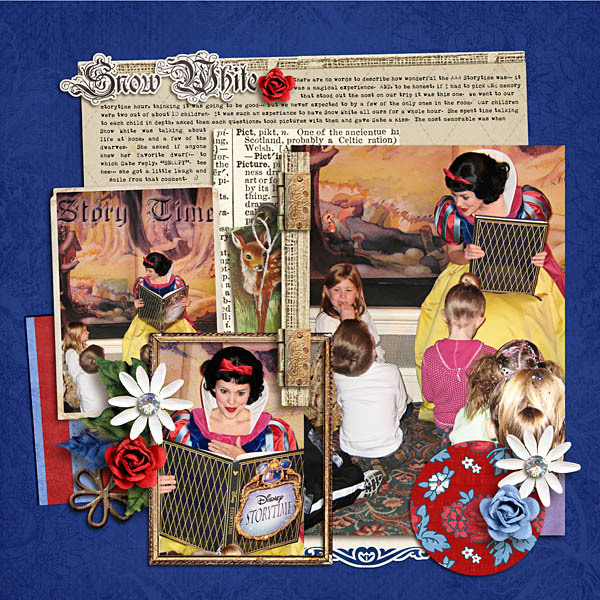 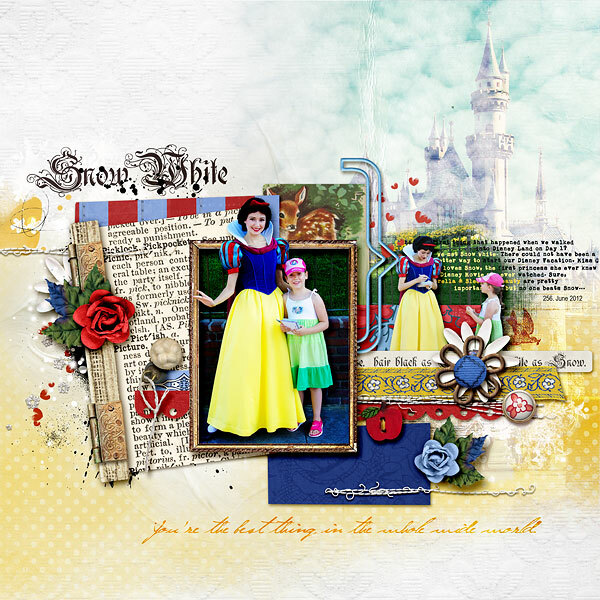 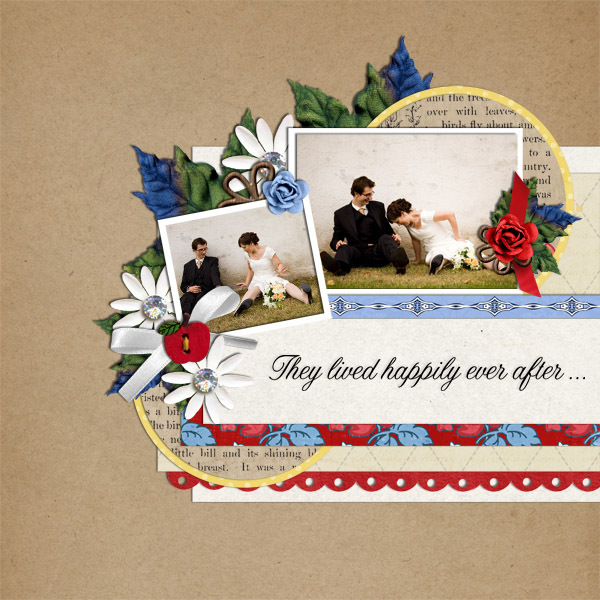 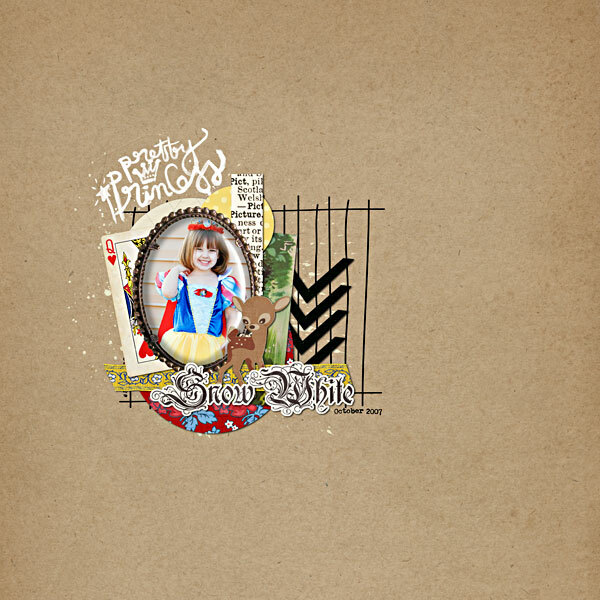 With skin as white as snow and lips as red as the rose, shouldn't the fairest of them all have a kit a pretty little scrapbook kit all her own? 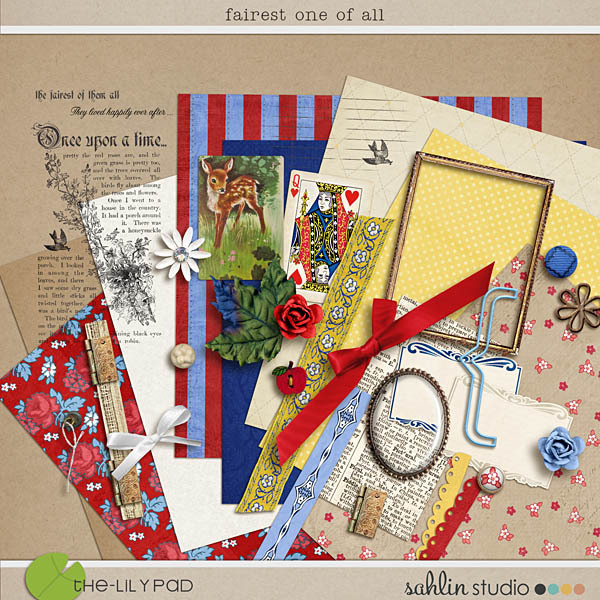 Inspired by everyone's favorite magical maiden, the Fairest One of All has everything you need to document your own sweet fairy tale. 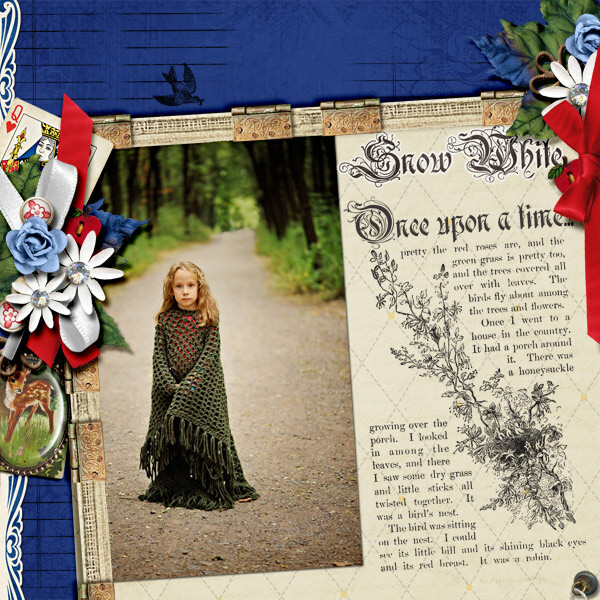 Whether it's photos of your little one playing dress up, a day spent wandering woodland meadows, or even your family's travels in a magical land, this delicate kit will have everything you need to create a page worthy of a princess! 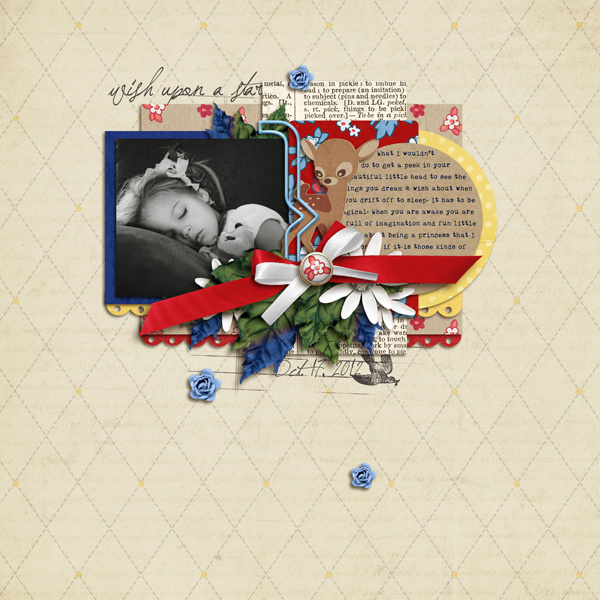 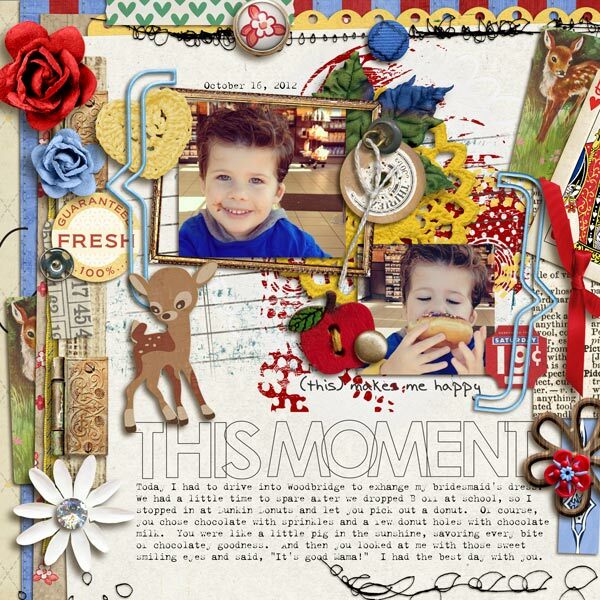 Be sure to stop by my website for a coordinating FREEBIE!